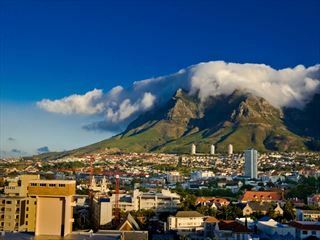 This eight-night adventure takes you to the heart of Africa for some of the most incredible sights the continent has to offer. 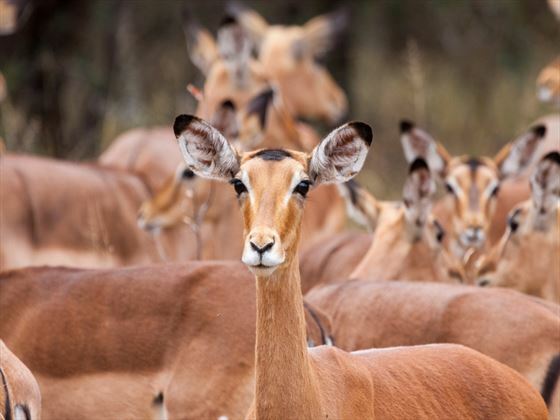 Start by visiting Kruger National Park, arguably South Africa’s most impressive wildlife reserve – here you can enjoy game drives in search of the Big Five or go on tours of the surrounding area. 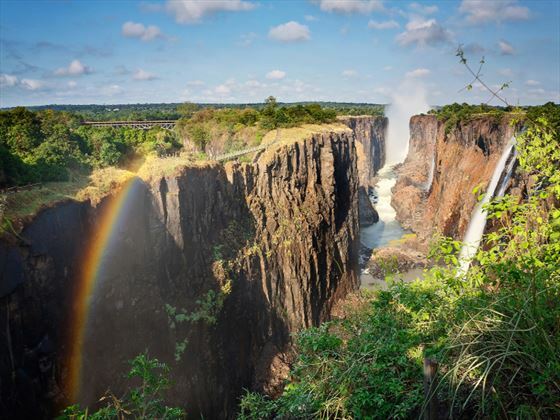 Then you’ll travel on to Livingstone in Zambia to see the majestic Victoria Falls up close. 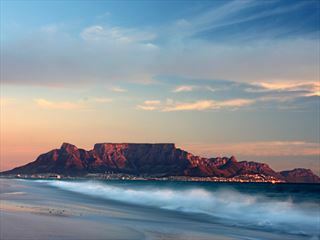 On arrival in Johannesburg you’ll take a connecting flight to Kruger Mpumalanga Airport. From here you’ll transfer to your accommodation for the next five nights at Hippo Hollow in Hazyview. 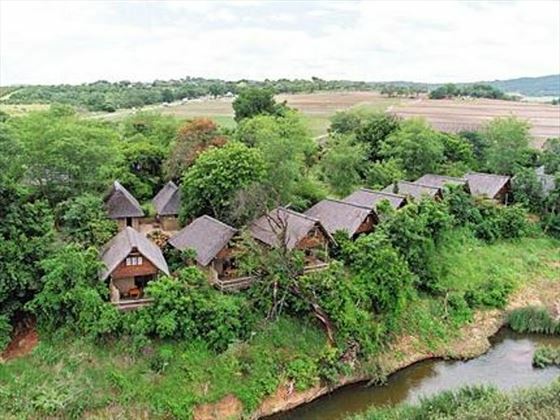 Hippo Hollowing enjoys a relaxed and tranquil setting that’s just a ten-minute drive from Kruger National Park. 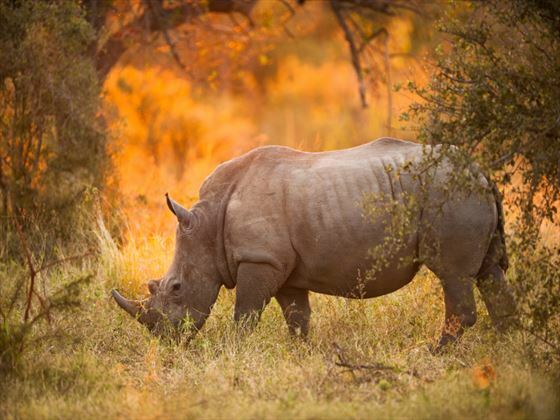 At Hippo Hollow you can pre-book half- or full-day game drives into Kruger National Park where you’ll try to seek Africa’s legendary Big Five game animals – lions, elephants, buffalo, leopard and rhinoceros. There will also be the opportunity to pre-book amazing tours of the surrounding including the breath-taking Panorama Route. On your sixth day you’ll transfer back to Mpumalanga Airport and fly to Livingstone Airport. 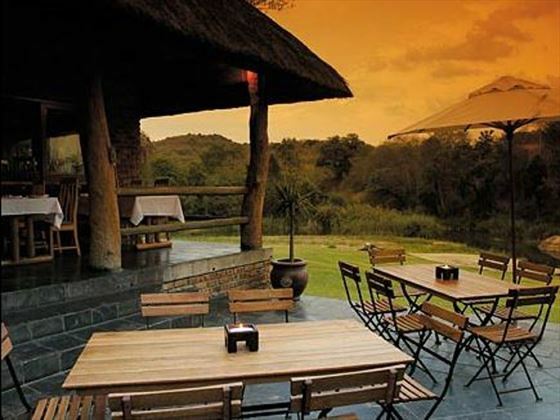 From here you’ll transfer to your accommodation for the next three nights at Avani Victoria Falls Resort. 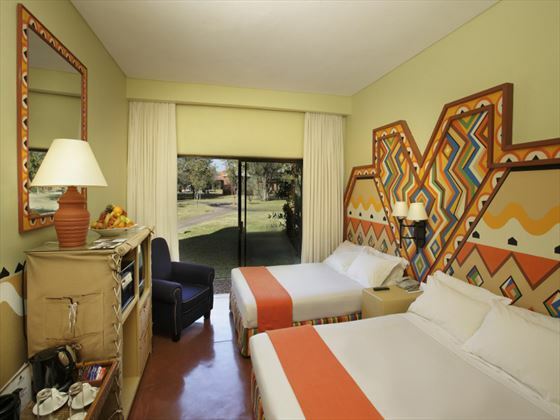 This comfortable and welcoming hotel is just minutes from the majestic Victoria Falls with African-inspired décor and plenty of amenities to make you feel right at home. 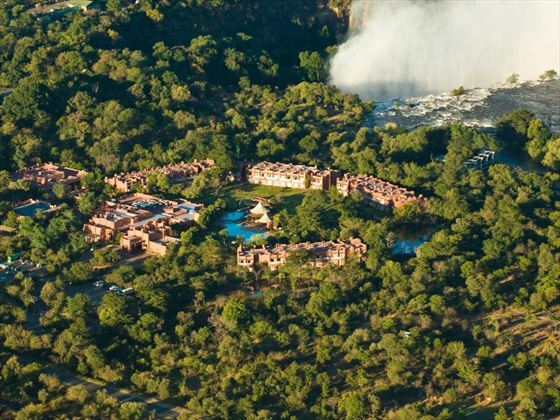 Staying here you can pre-book a tour of the falls or go on other adventurous activities including river safaris, an evening cruise on the river or even a jaw-dropping helicopter flight over the falls. 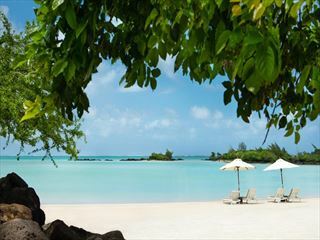 Today you’ll transfer to Livingstone Airport and take the flight to Johannesburg where you’ll be able to connect to your flight home.